Once you’ve invested into a heating system for your home, taking proper care of it is a priority. Hiring professional maintenance is necessary for safety, air quality, efficiency and reliability. Calling on the experts from Garrett Plumbing and Heating Co. Inc. ensures maximum rewards. Our factory trained, NATE-certified technicians follow meticulous and effective procedures to clean, tune and troubleshoot all makes, models and styles of heating equipment. We make sure your heater operates at its best, lasts longer and lives up to your expectations. 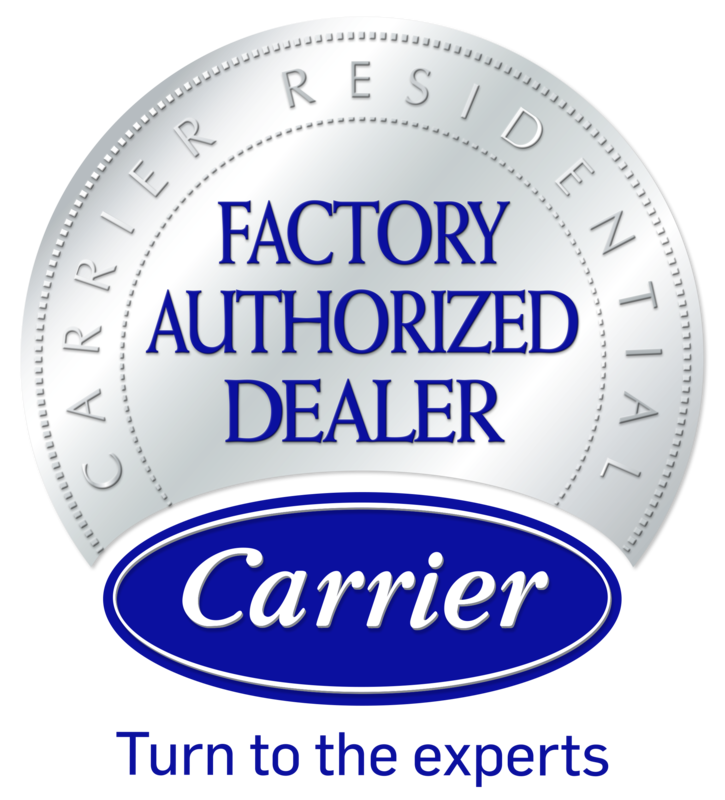 As a Carrier Factory Authorized Dealer, Garrett Plumbing and Heating Co. Inc. maintains demanding standards of business practices, customer approval and technical expertise. We fulfill the obligations of your manufacturer’s warranty. Established in 1955, we’ve built our business on referrals and continue to prioritize quality of service. Give Garrett Plumbing and Heating Co. Inc. a call for quality heating service! Get in touch with us at 731-668-3339 for convenient scheduling, on-time arrival, tidy job sites and quick turnaround. The dedication of our uniformed professionals adds up to exceptional value for our clients throughout Jackson, Oakfield, Huntersville, Three Way, TN & Surrounding Areas.